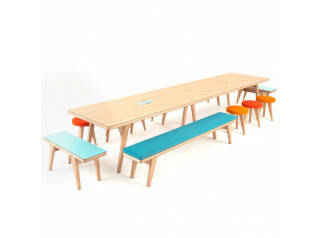 Theo Seat Bench is a lightweight wooden seating solution that can be used in breakout spaces, canteens, schools or churches. 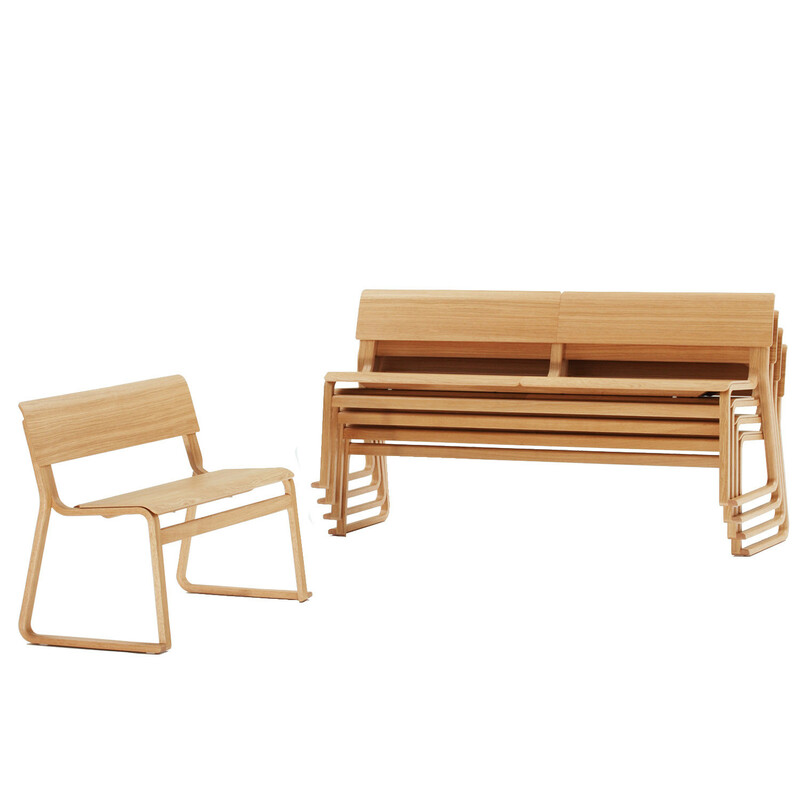 Theo Benches are lightweight, making them easy to move, with the option of having a veneered seat or fixed upholstered seat pad. 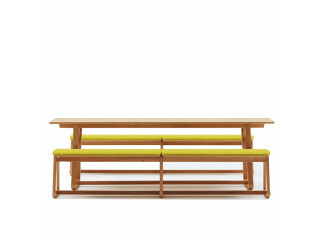 There is also the option of specifying the bench seating with or without a backrest. 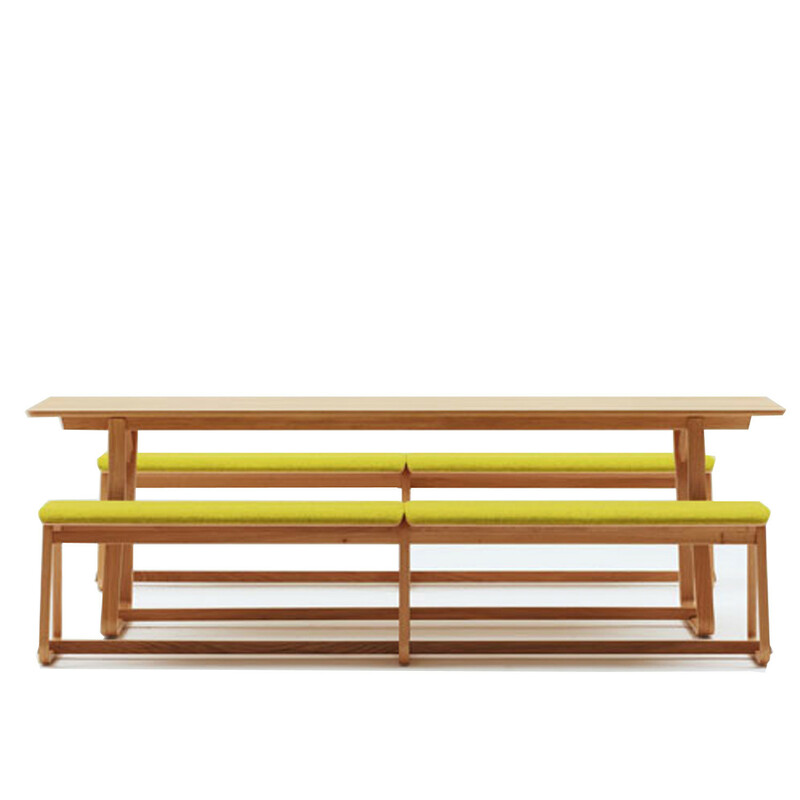 Theo Bench can be specified in two and three seat lengths, with backrest, and two and four seat lengths without backs. 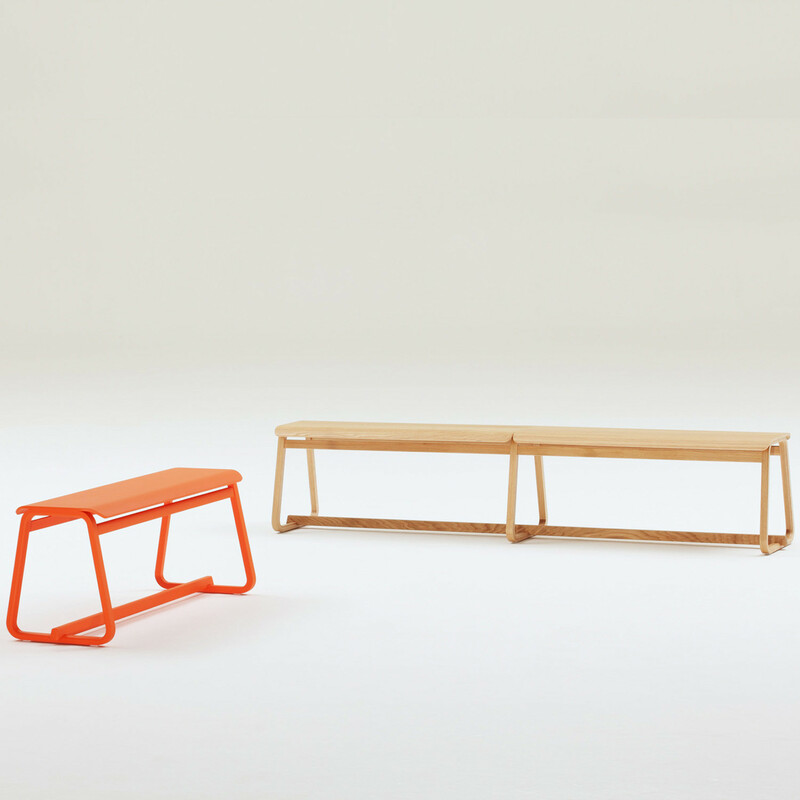 Theo Benches with backrest are stackable up to six high. 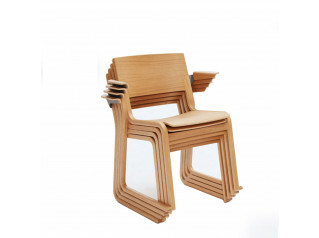 Available in natural oak or beech, stains or solid colours. 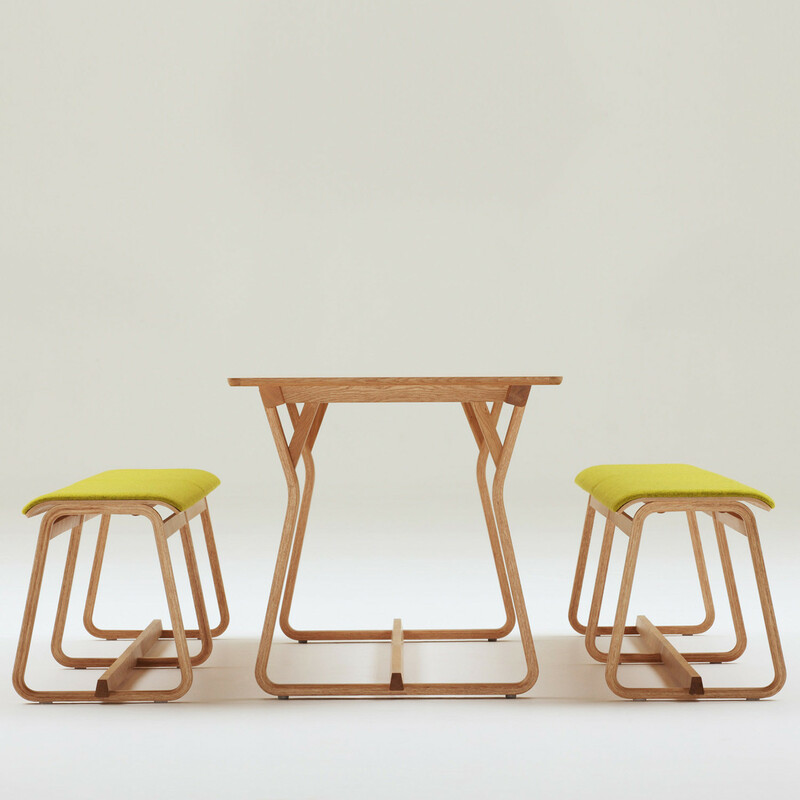 Theo Range also comprises of the Theo Chairs, Theo Tables and Theo Stools. 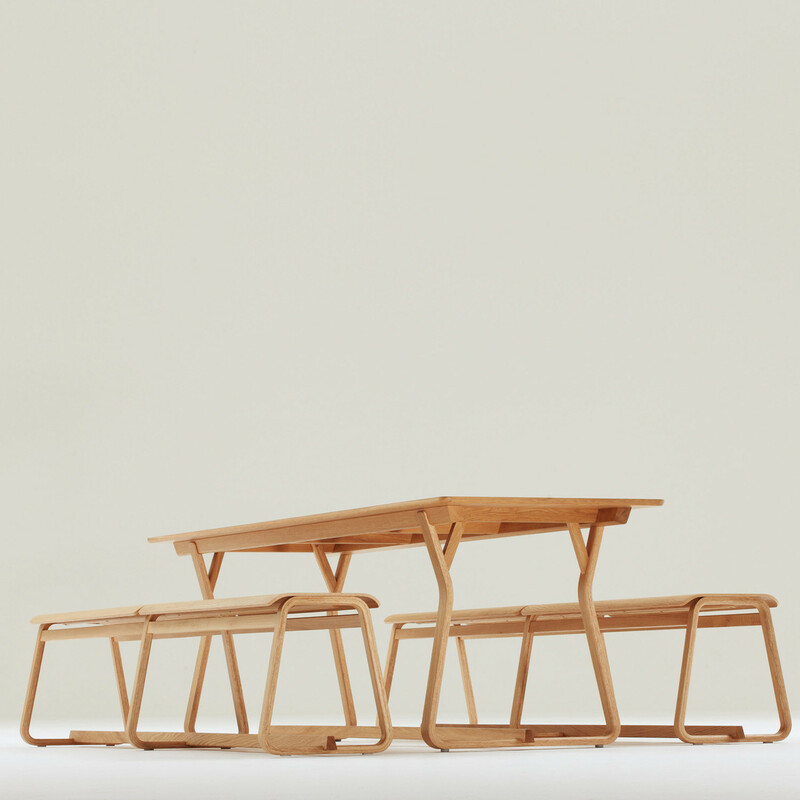 Awards: Theo Furniture has won the Wood Awards 2013, Red Dot Award 2014 and Design Guild Mark 2012. See more products manufactured by Chorus. 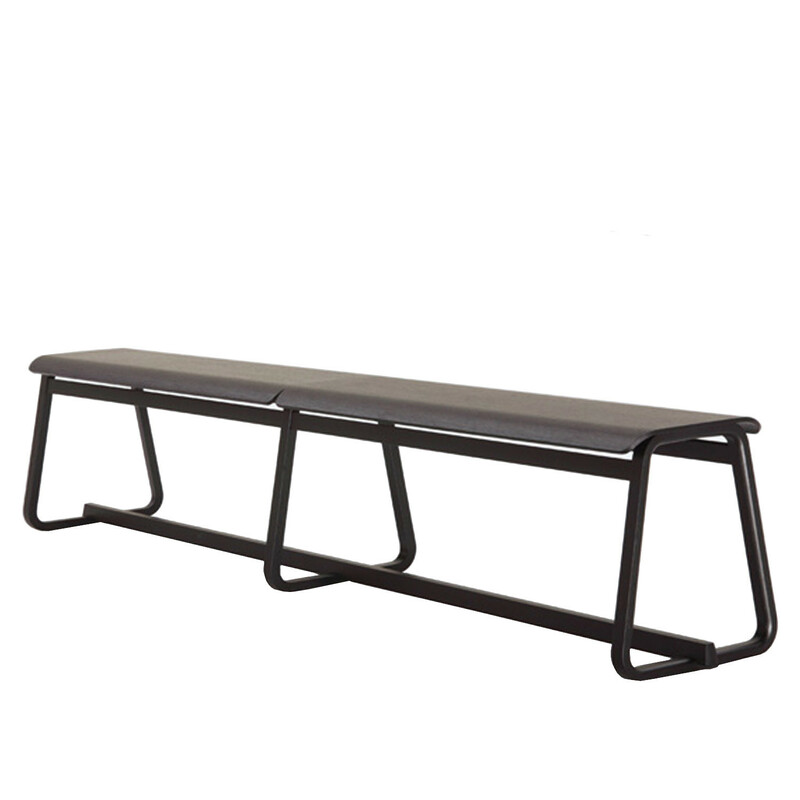 You are requesting a price for the "Theo Seat Bench"
To create a new project and add "Theo Seat Bench" to it please click the button below. 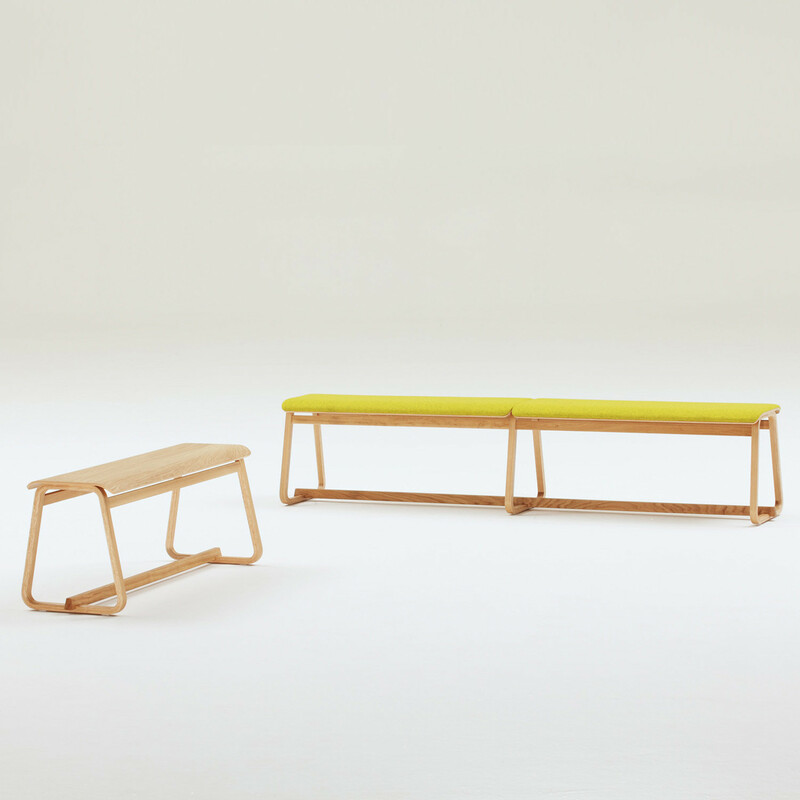 To add "Theo Seat Bench" to an existing project please select below.